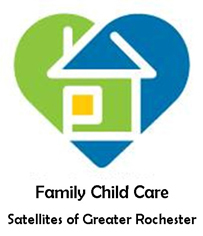 The Family Child Care Satellites of Greater Rochester (FCCSGR) is an organization dedicated to improving the quality of early childhood care in our community. We’re always looking for new ways to help your business thrive and provide better experiences for children in your care. Check out some of the benefits below and join to start using them today! 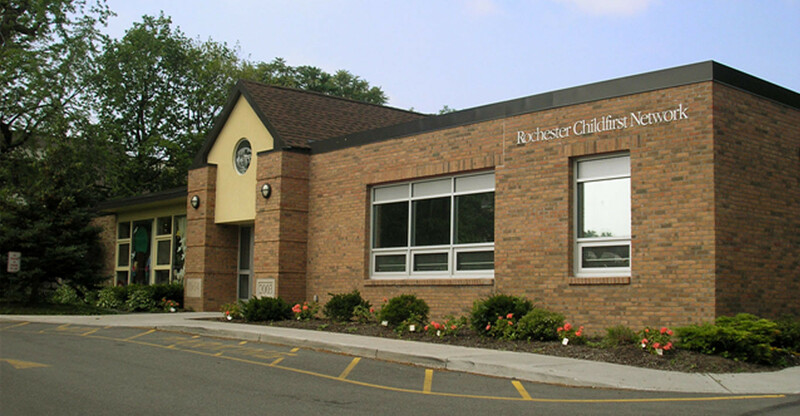 Plan an educational day out with a trip to the Rochester Museum and Science Center! SGR Members can request free passes for children and supervising adults at any time. Free tickets (Children Only) for the Seneca Park Zoo. Contact us in Spring to request your tickets! Supply is limited. Children under 2 are free. Many More Discounts and Services! You may also call (585) 473-2858 x 293 for questions about benefits and membership.